It has been roughly five years since Christian Fennesz last surfaced with a proper solo album (2014’s excellent Bécs), though he has certainly kept busy with other projects in the meantime. For this latest release, however, he found himself in unusual straits, as he lost his studio space and had to move all of his gear into his bedroom. In theory, that was not an optimal work environment and he never ended up setting up much of his usual arsenal, but new constraints can often lead to unexpected breakthroughs. That is arguably the case here: while Agora is not quite an Endless Summer-caliber bombshell or a groundbreaking reinvention of Fennesz's aesthetic, it is definitely a modest masterpiece of sorts, as quietly recording in his room with minimal gear and omnipresent headphones paved the way for a quartet of truly lovely, nuanced, and absorbing soundscapes. I wish there was a way to say this that does not sound like an ambiguously back-handed compliment, but it feels like Fennesz devoted an unusual amount of time and focused attention to this album. On previous masterpieces like Endless Summer and Venice, he had a strong, coherent vision and shaped variations upon each theme into an immersive and thoughtfully sequenced arc. Needless to say, that approach worked extremely well, so there was no real need to change it anytime soon, yet Agora takes quite a different shape than its illustrious predecessors. In fact, it almost feels like four self-contained mini-EPs: they certainly all feel like they belong together and complement one another beautifully, but each seems like it could have easily been the kernel of its own distinct album instead. While I suspect at least three of those hypothetical albums would have been absolutely wonderful, I do not have any nagging sense of missed opportunity with Agora, as each of these pieces (all clocking in just over ten minutes) feels like a perfect distillation rather than a tantalizing glimpse that begs to be expanded upon. In particular, the album's two bookends stand as particularly striking examples of Agora's divergent stylistic threads. Of those two poles, it is the aptly titled opener ("In My Room") that best represents the beating heart at the core of the larger song suite. There is almost an actual beating heart in the piece as well, as a subterranean throb slowly pulses beneath its warmly hissing and undulating reverie of dense, buzzing drones. While those slow-moving sustained tones are certainly the raw material, it would be a stretch to call "In My Room" a drone piece, as it feels more like a landscape of gently shifting tectonic plates bathed in the light of an ascending sunrise: subtly amassing streaks of warmth and color quietly start to eclipse the underlying drones as the piece inexorably moves towards a gorgeous crescendo. The two pieces that follow stick to roughly the same aesthetic of quietly lovely ambient drone that ultimately blossoms into something more structured and powerful, though "Agora" does not pull off that feat quite as well as its neighbors (primarily because it starts from a colder, more formless place). The title piece is still quite likable in its own right though, as its floating, slow-moving clouds of blurred and hiss-soaked chords are blissfully meditative–it just has the misfortune of being surrounded by three slow-burning epics of focused intensity. In "Rainfall," for example, Fennesz revisits the languorous drones of "In My Room" with unexpectedly vivid and visceral heft, launching an oft-brilliant and churning assault of shuddering, sizzling chords and cascading, overlapping motifs. It is essentially classic Fennesz writ large and it is absolutely wonderful. The closing "We Trigger the Sun," on the other hand, is almost entirely unrecognizable as a Fennesz piece at first, resembling the sort of deep space '70s synth music that would be perfectly at home in a cinematic mindfuck like Mandy. 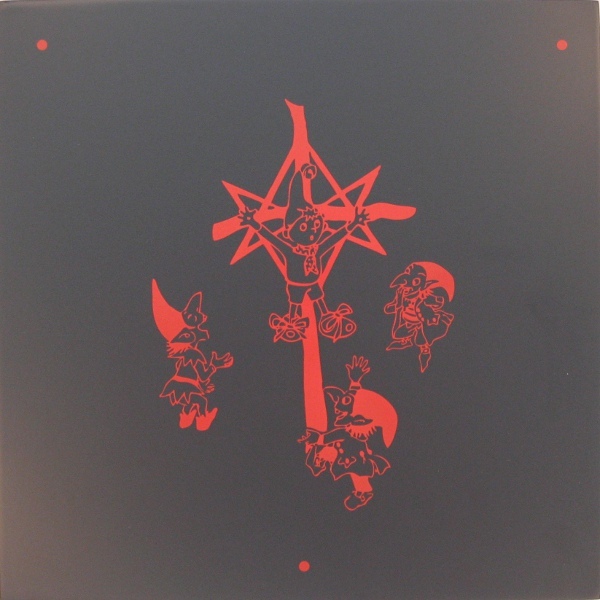 Gradually, however, the heavy cosmic vibes dissolve a bit to make room for more traditional Fennesz-esque touches like washes of hazy guitar chords. It is quite a wonderful convergence of unlikely threads, resembling something like a blurred, stretched, and deconstructed Popul Vuh without sacrificing any of the grandeur. While I sincerely doubt anyone needs to be reminded of it, Agora beautifully reaffirms why Christian Fennesz remains one of the most vital and compelling figures in experimental music: his more challenging impulses and his formidable production genius are always grounded in a strong melodic sensibility. In an abstract way, he is a legitimately fine songwriter, despite the conspicuous lack of anything resembling conventional structures, hooks, melodies, or vocals (though the latter does exist in obscured form on a pair of pieces). As such, Agora would probably be an enjoyable album even if Fennesz were not a textural sorcerer and arch-deconstructionist. Happily, however, he is both of those things and he makes full use of those powers to transform the tender, fragile beauty of his central motifs into dazzling vistas of ragged, sizzling, and artfully corroded heaven. 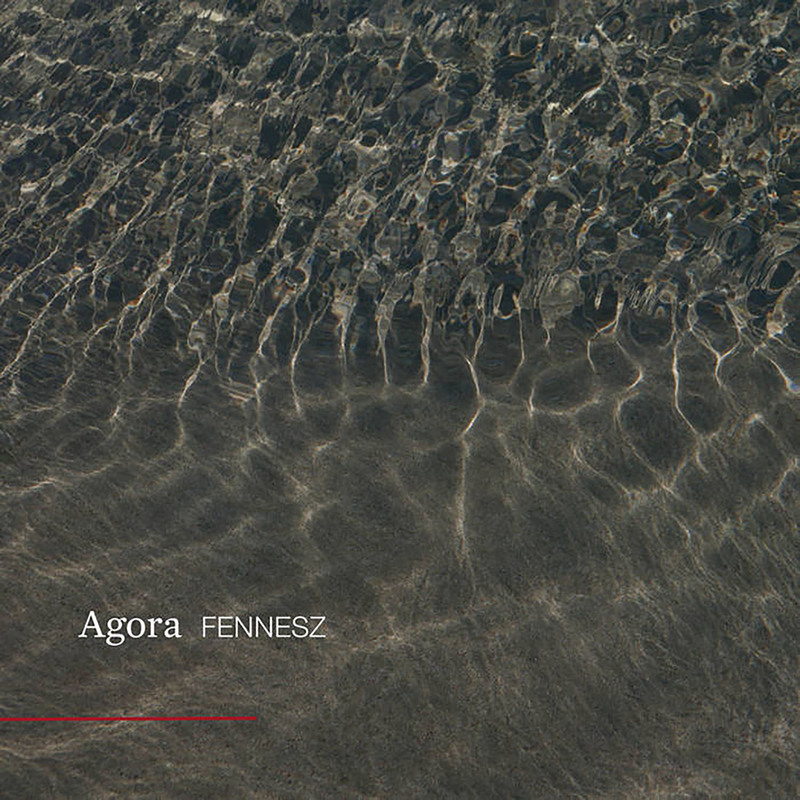 It is certainly fair to say that Agora continues Fennesz's lengthy hot streak and is yet another great album from a master, but that actually undersells the true scope of his achievements a bit. Fennesz has not just made a string of excellent solo albums–he has managed to do so while continually reinventing himself and making each fresh release feel like a legitimate event that opens up fresh territory for others to explore in its wake.